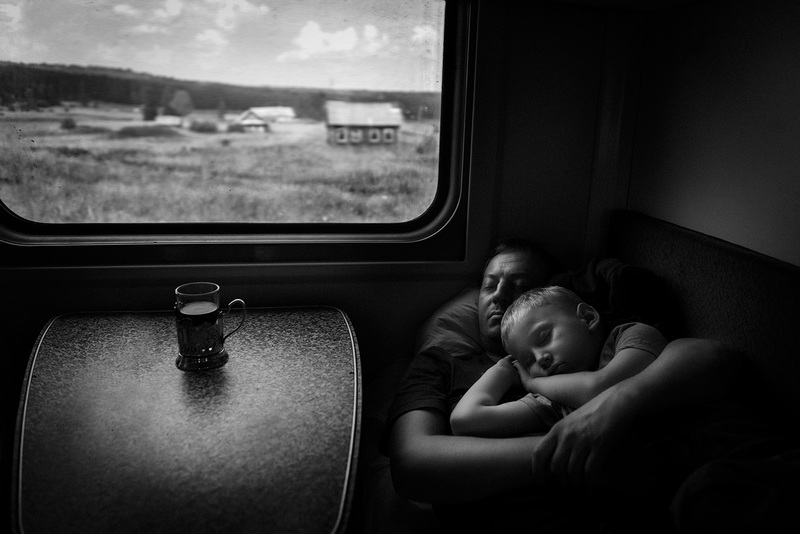 Father and son in Trans-Siberian railway. We are on our way - all the time. Our home is the place we are together.